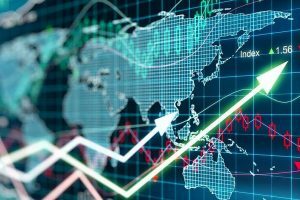 Uncertainties in the global market and caution ahead of the interim budget kept the major equity indices in a tight range on Tuesday, which lead to both key indices ending on a flat to negative note. 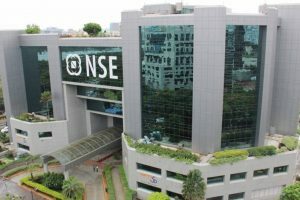 The Nifty traded at 10,921.30 during the morning trade session, up 71.50 points and 0.66 per cent. The benchmark Sensex rose marginally in early trade on Thursday, reversing its two-session losing streak on buying in select bluechips by domestic investors amid positive Asian cues. 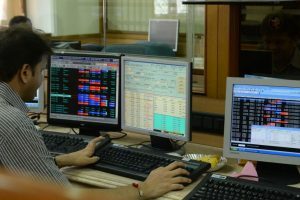 After a largely choppy trade session for the better part of Wednesday, the Sensex closed 336 points lower owing to the last hour selling in index heavyweight ITC which missed estimates in its quarterly result. 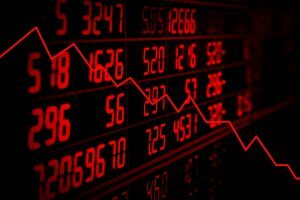 The financials and industrial stocks slipped in the red while the energy sector gained. SEBI has advised Larsen and Toubro that its buyback offer is not in compliance with section 68(2)(d) in terms of the net debt and has therefore advised the company not to proceed with the buyback offer. 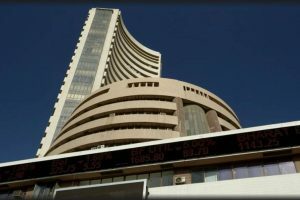 The BSE benchmark Sensex Tuesday rallied over 300 points tracking positive cues from other Asian markets amid heavy buying by domestic institutional investors. 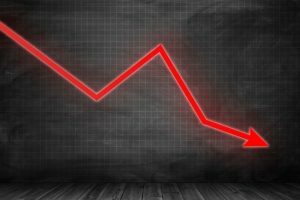 The Nifty50 on the National Stock Exchange also slumped and was around the 10,700-mark level during the afternoon session. 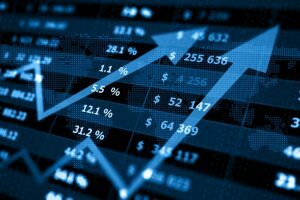 Caution ahead of the key micro-economic data and selling in the financial sector dragged the major indices in the red during the pre-afternoon trade session on Friday. 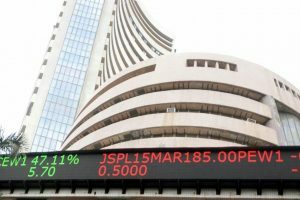 The Sensitive Index (Sensex) of the BSE, which had closed at 36,212.91 points on Wednesday, opened higher at 36,258 points. 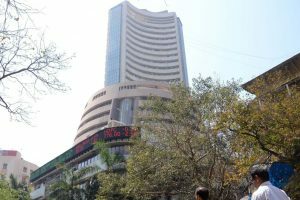 The BSE Sensex ended 230 points higher on Wednesday as the stock markets recovered from a sharp dip in the mid-afternoon session to post gains for the fourth straight session. Talks between US and China are scheduled to be held on Monday and Tuesday. The biggest losers in the Sensex pack include Tata Steel, ONGC, Coal India, Axis Bank, IndusInd Bank, PowerGrid, HDFC duo, Bharti Airtel and Sun Pharma, falling up to 2 per cent.